Start › News › A well attended fair in Singapore! The FoodAsia Expo in Singapore 2016 has come to an end and we have had an amazing fair with great visitors! 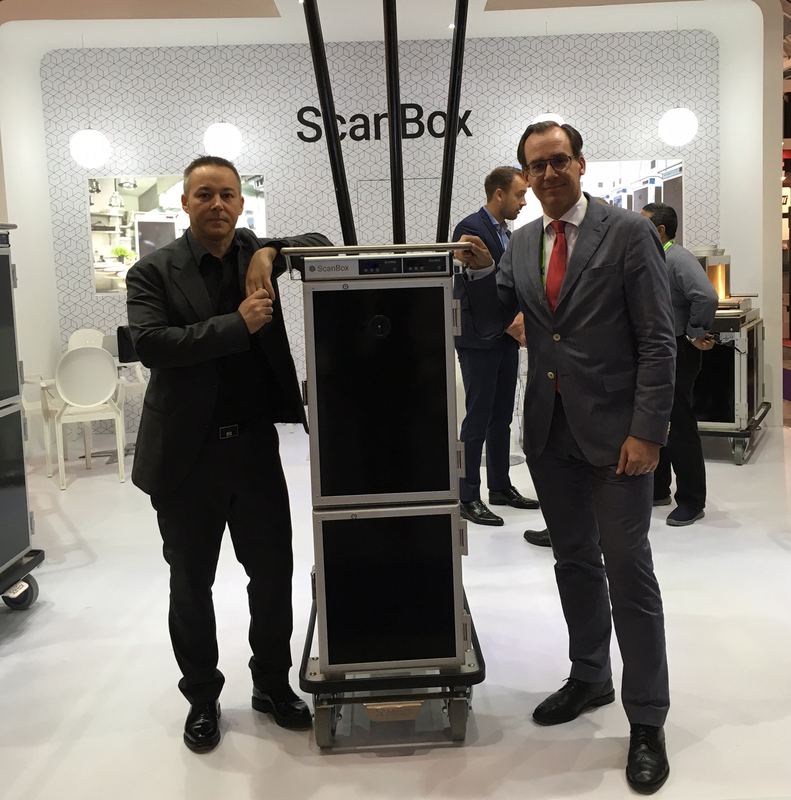 Even a visit by the swedish ambassador Håkan Jevrell, who stopped by our stand to take a look at our ScanBoxes!